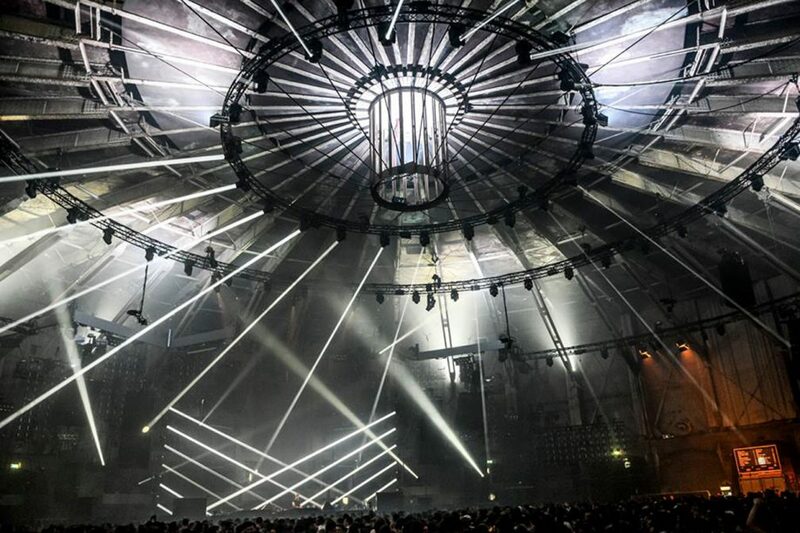 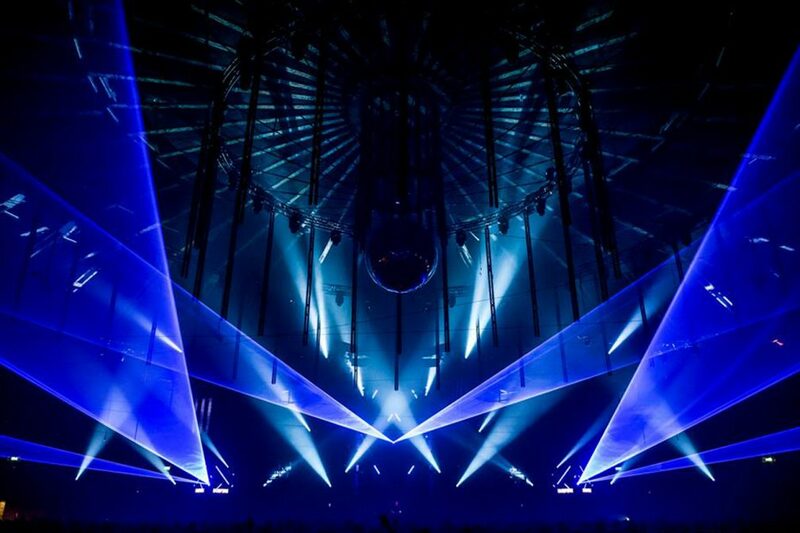 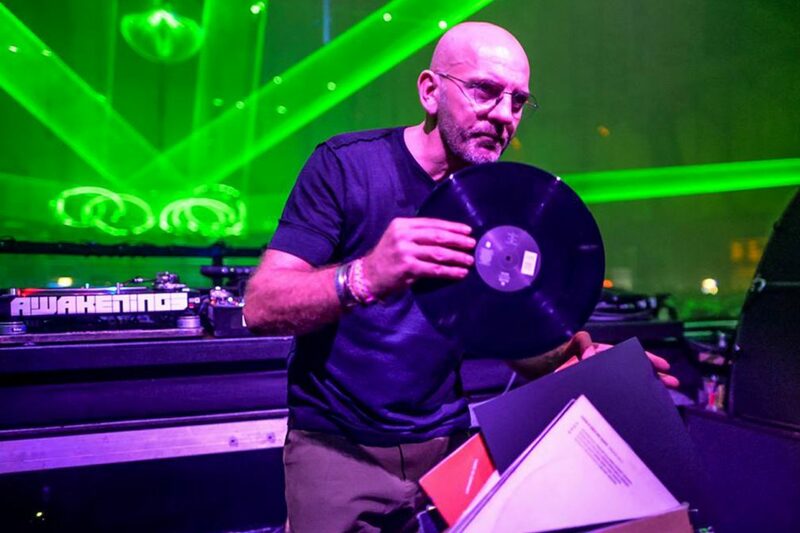 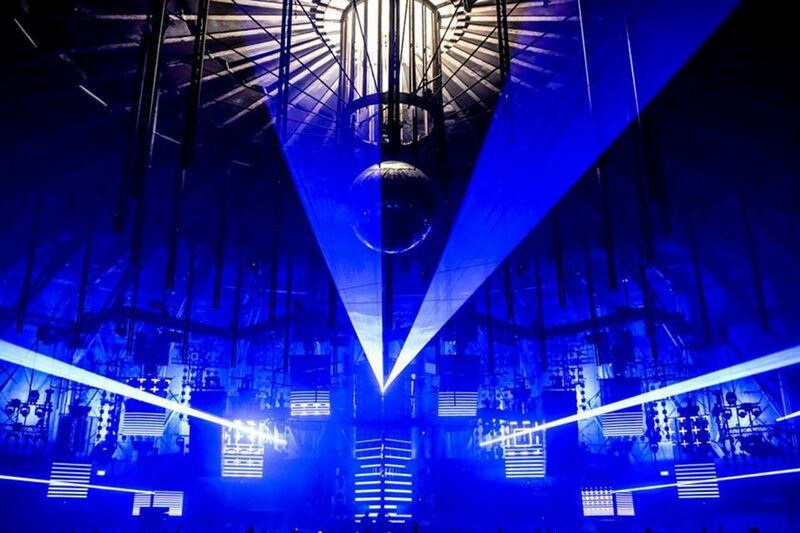 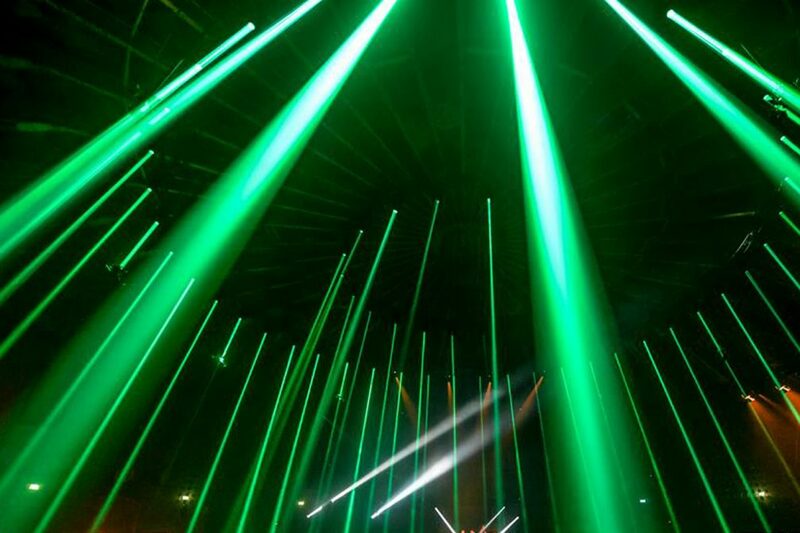 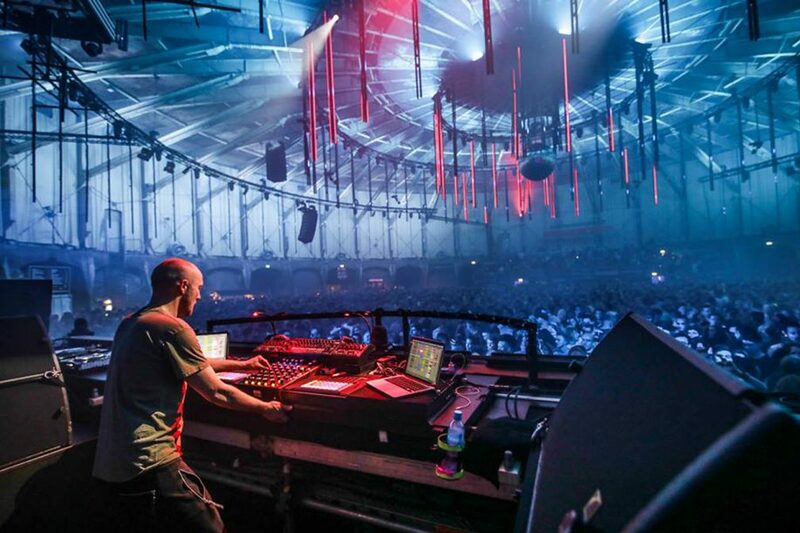 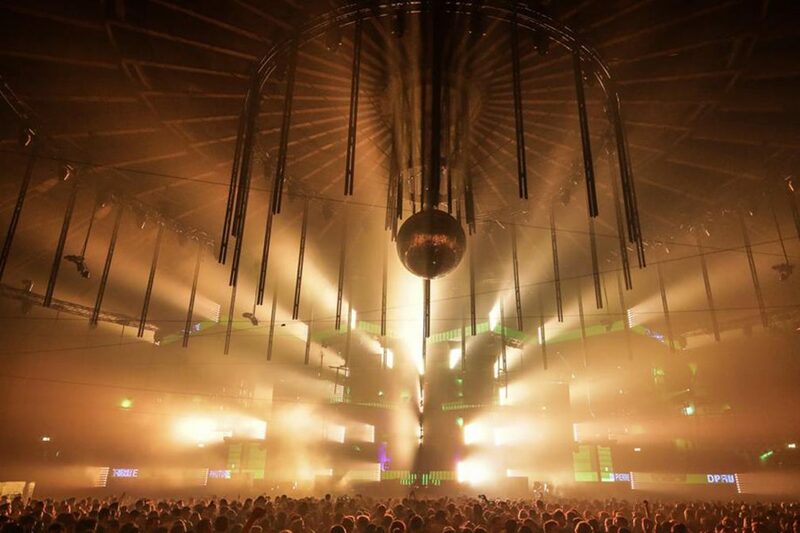 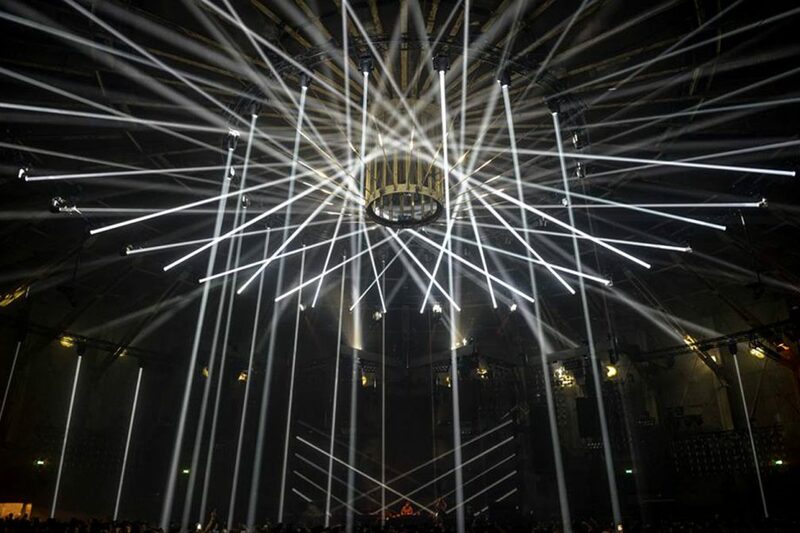 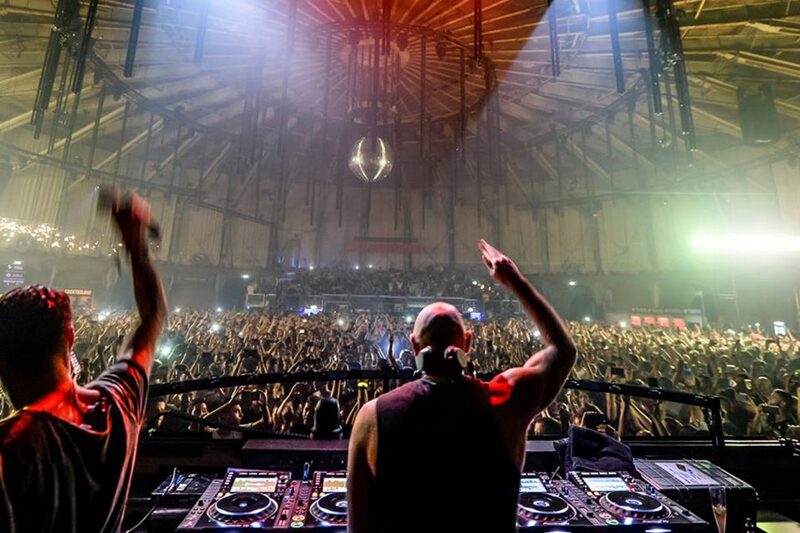 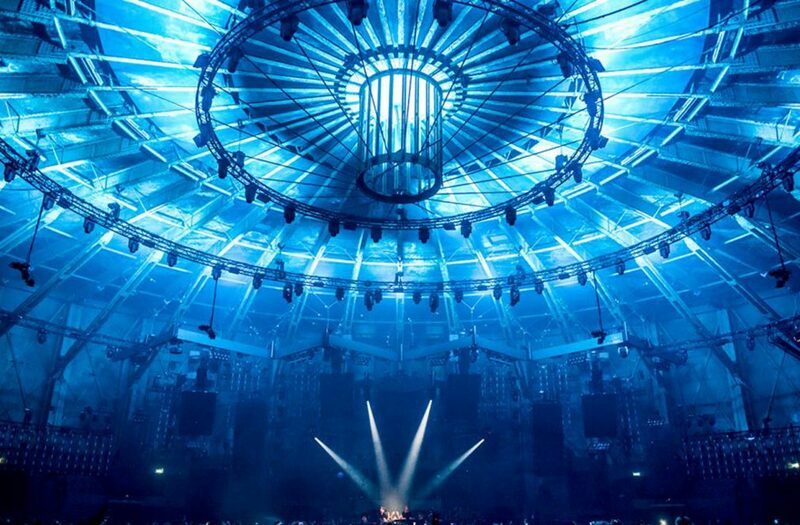 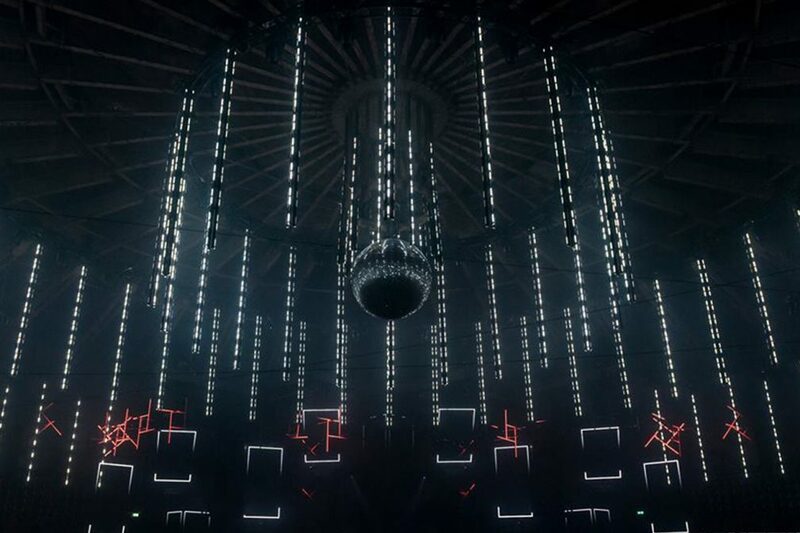 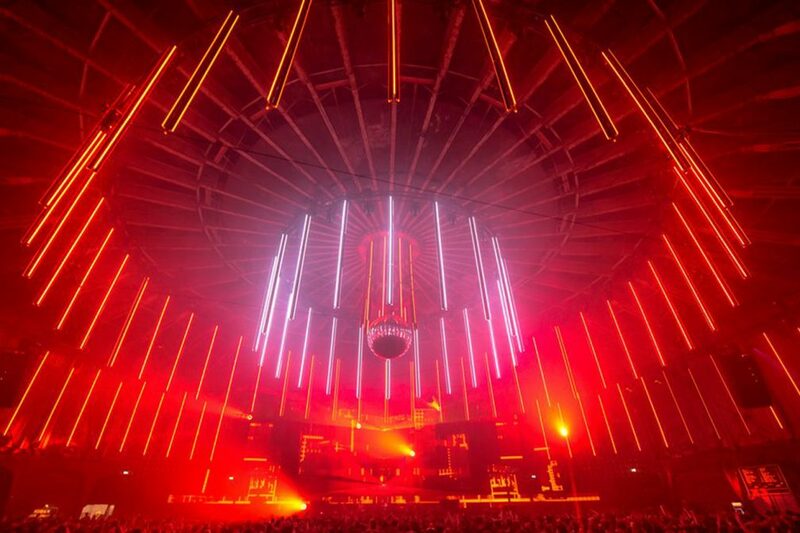 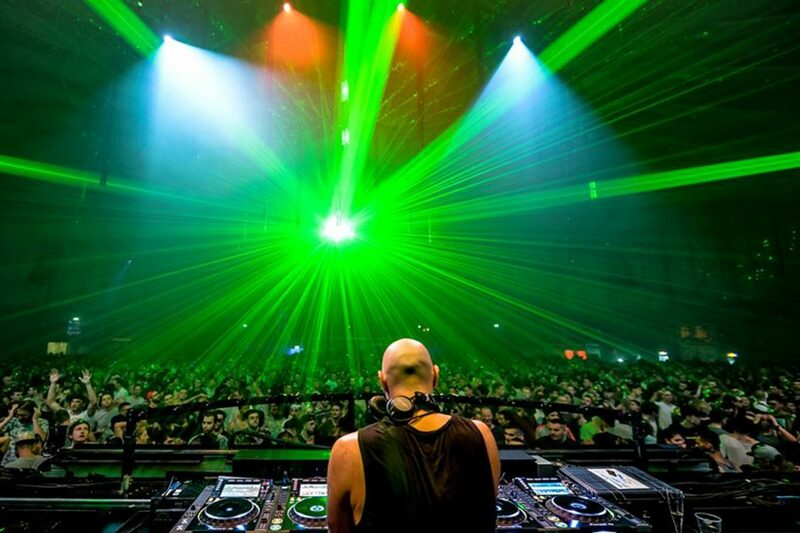 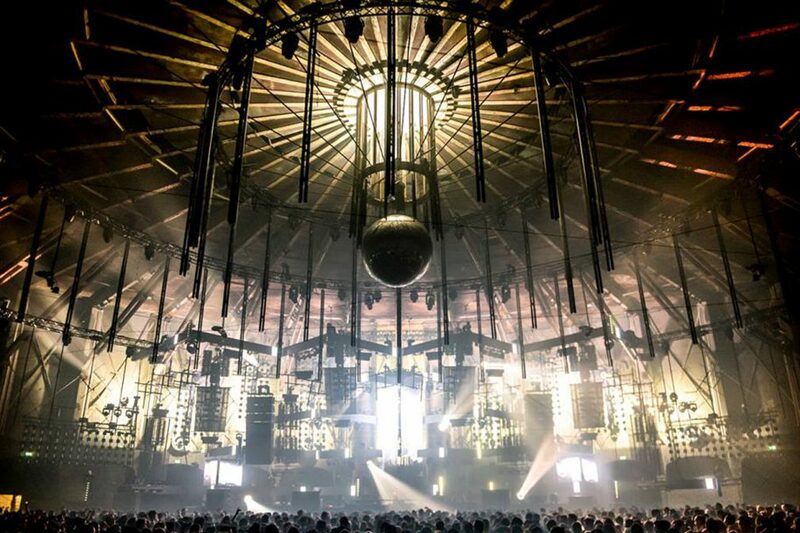 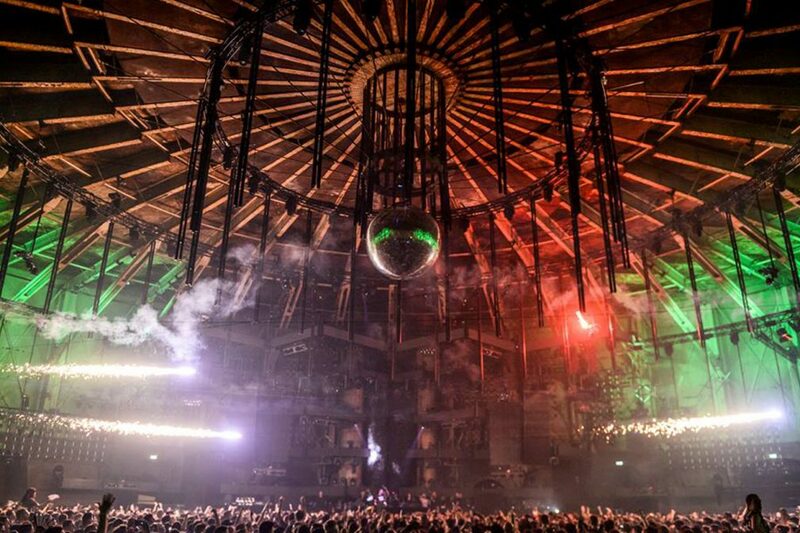 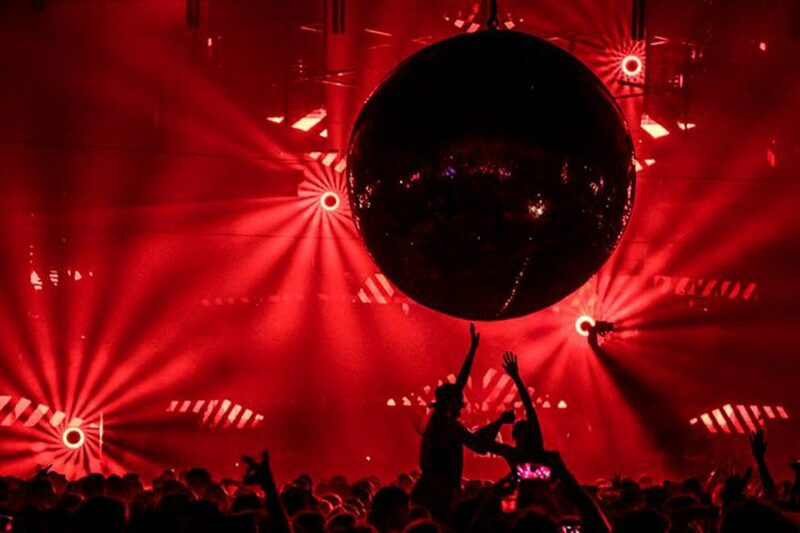 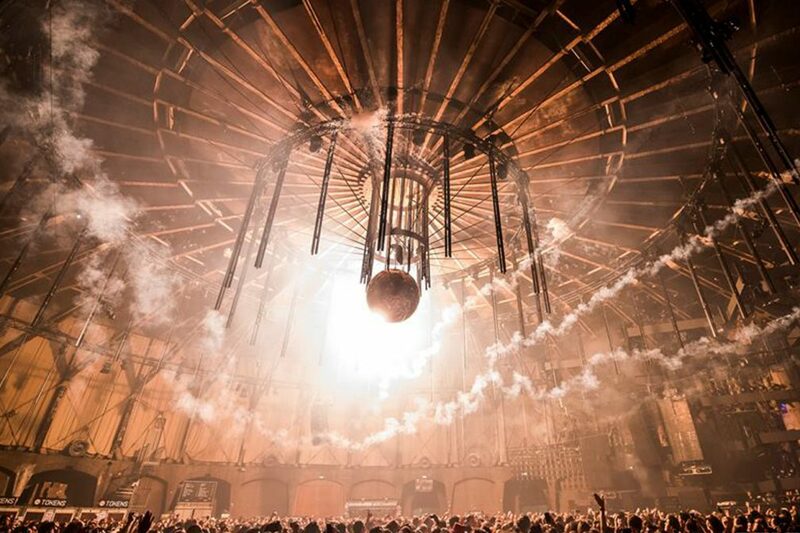 Awakenings and Gashouder is a match made in techno heaven, providing the perfect setting for industrial-sized sounds. 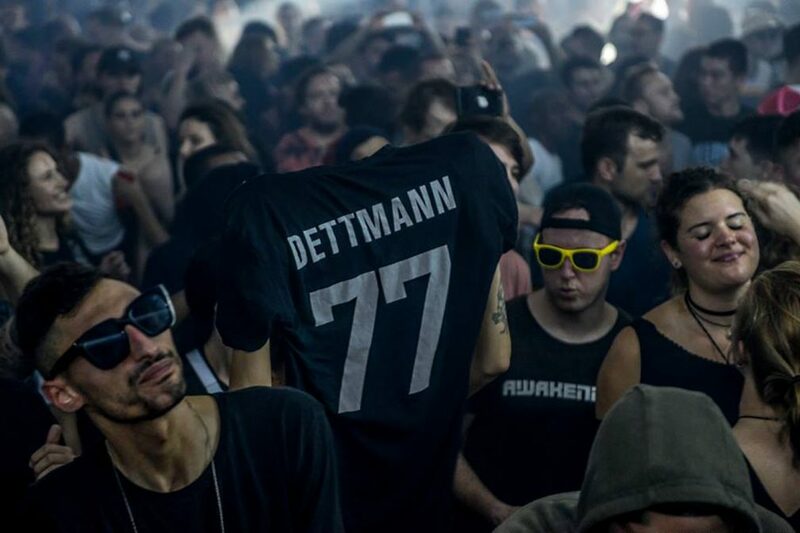 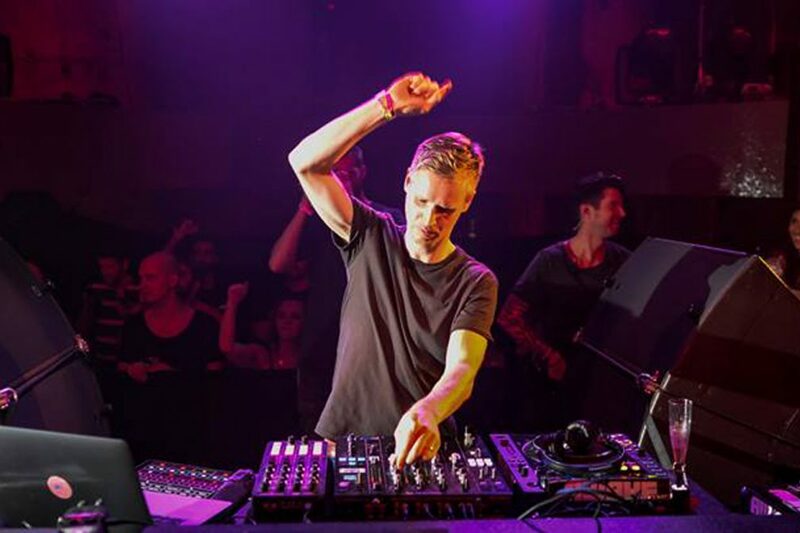 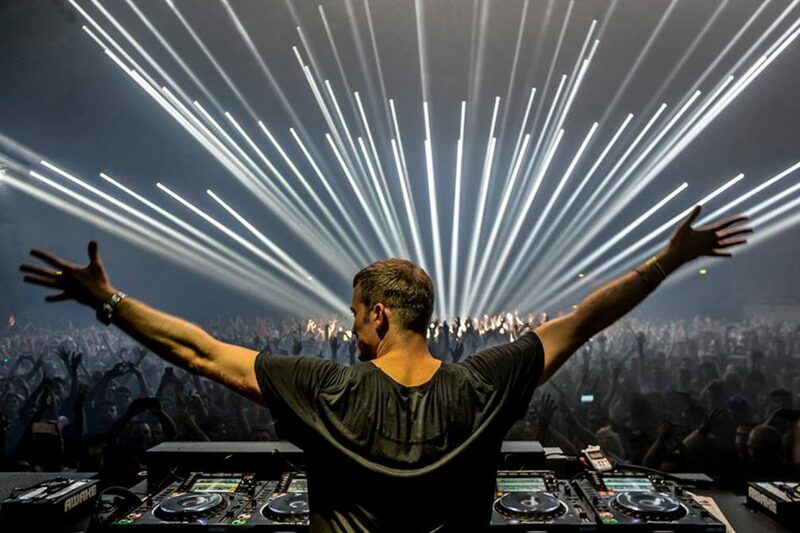 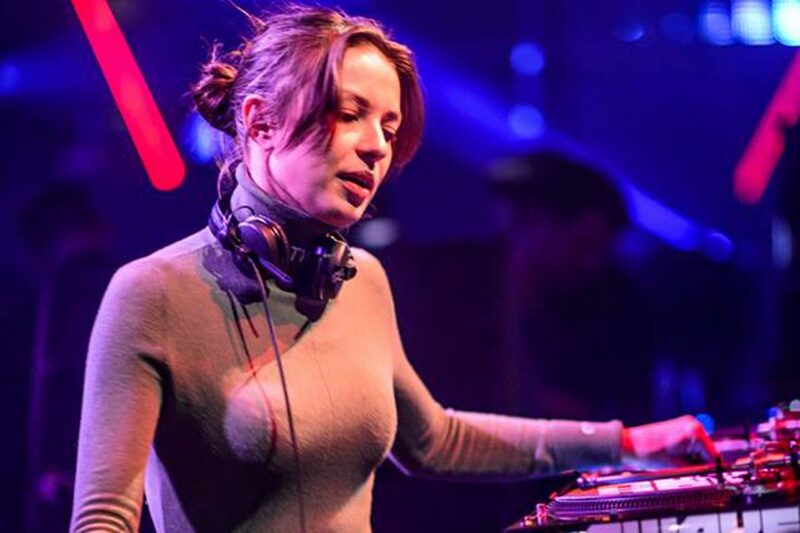 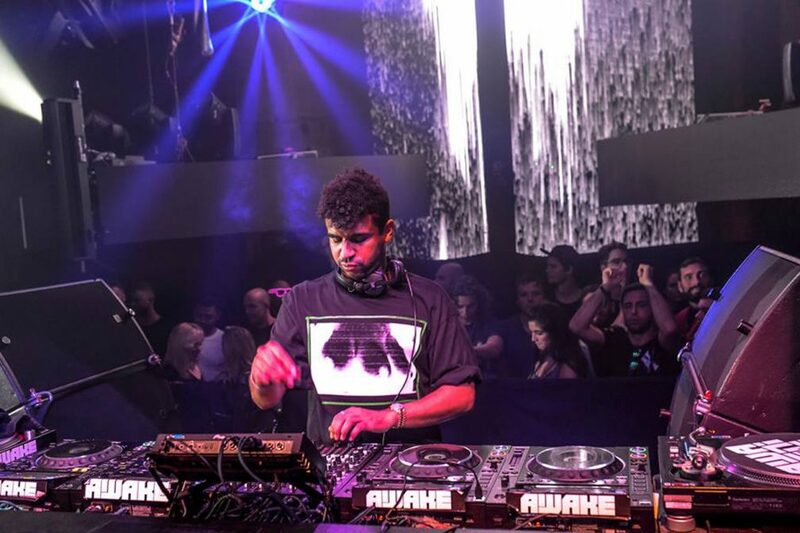 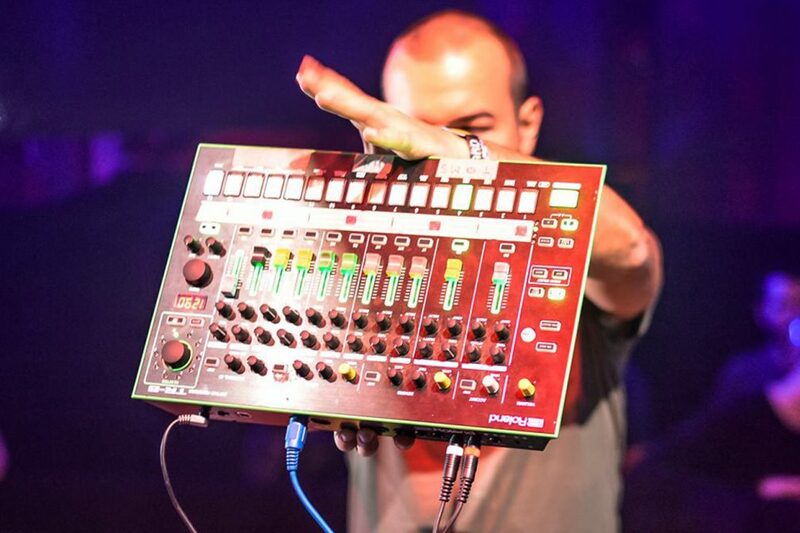 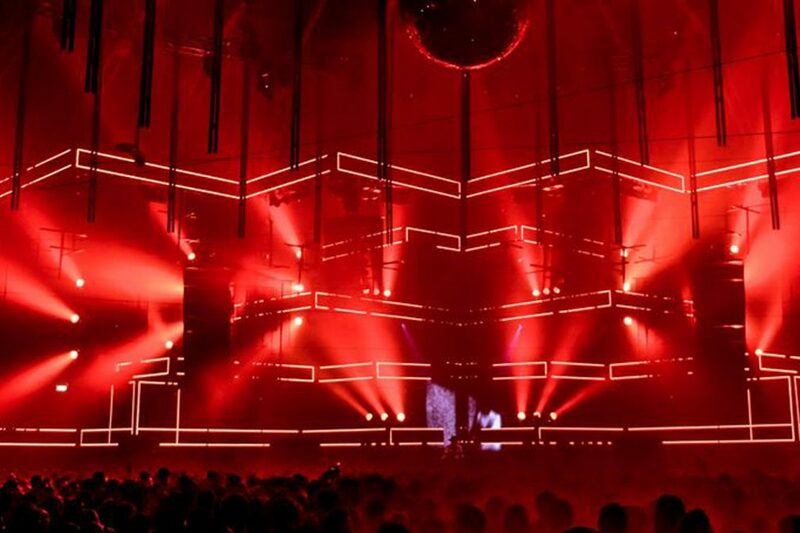 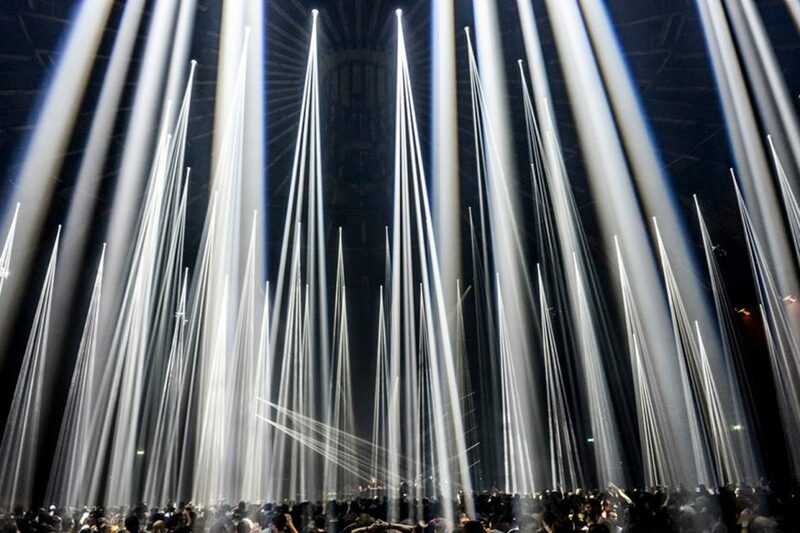 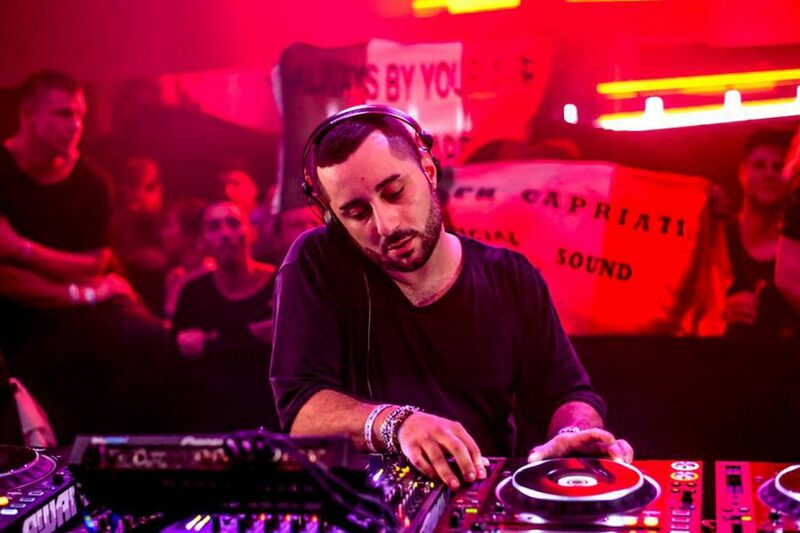 For ADE, the promoters went all out, hosting seven parties across five days, featuring the likes of Nastia, Joris Voorn, Ben Klock, Len Faki, Lady Starlight, Joseph Capriati, Adam Beyer and more. 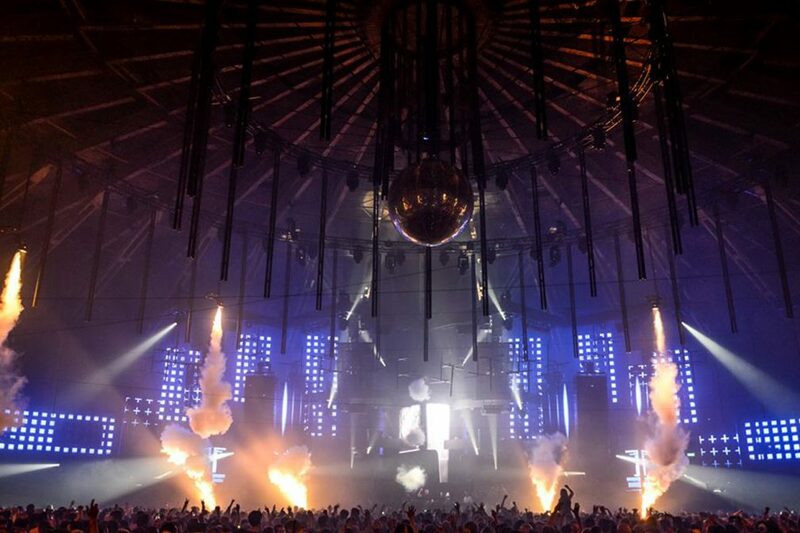 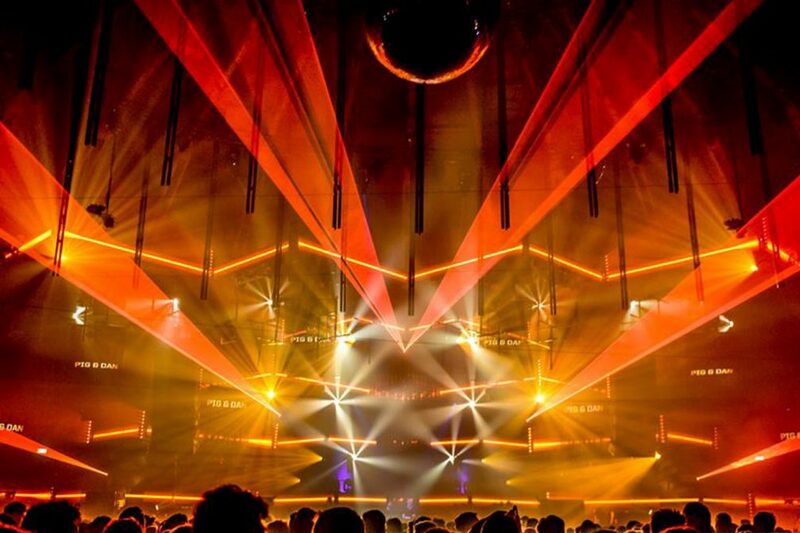 The production levels in Gashouder were off the scale, as dazzling light displays and sparkling pyrotechnics lit up the dancefloor. 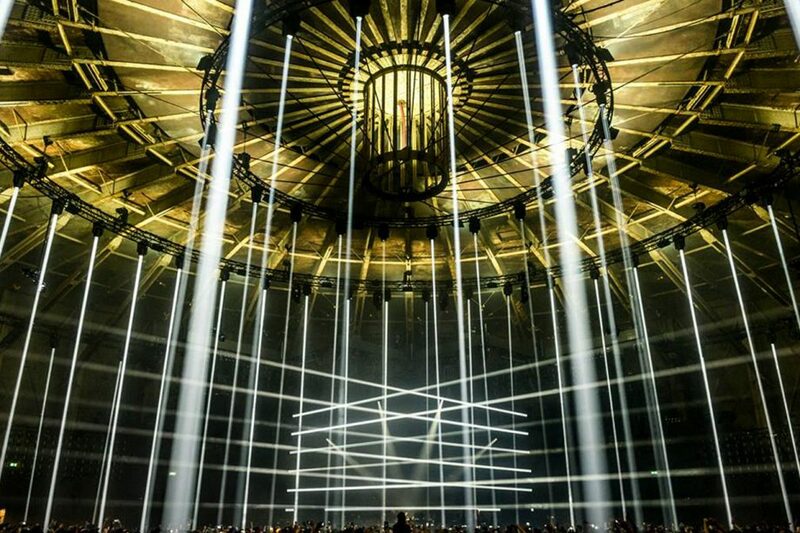 Check out some breathtaking shots in the gallery above.